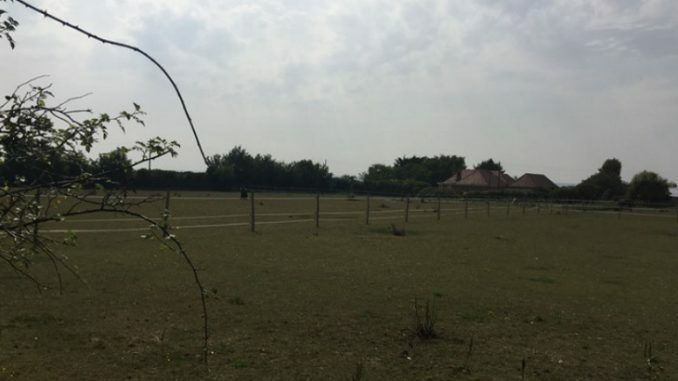 An outline application to build 30 houses at St Nicholas-at-Wade has been approved by Thanet council. The site, which adjoins Little Orchard in Canterbury Road, is currently 4 paddocks, used for grazing horses. Previously it was used as a nursery with greenhouses and outbuildings. 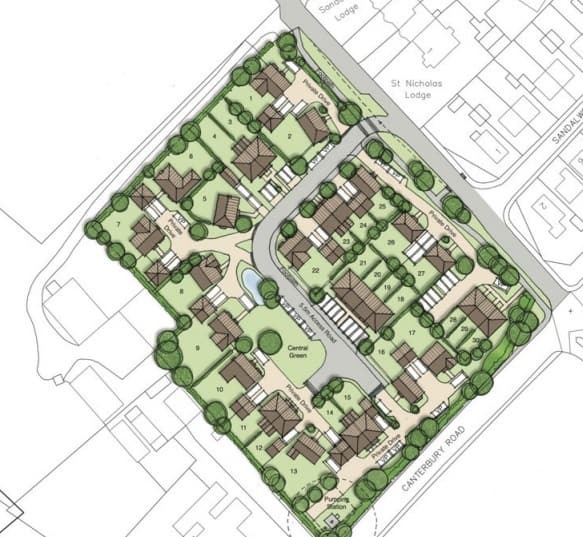 A design document from BDB Design LLP says that out of the 30 2,3 and 4-bed homes properties nine will be affordable homes, fully integrated within the market housing and providing a mix of rental and shared ownership properties. Developers propose a new access from Manor Road. Developer contributions will include £3.324 for primary education per applicable house; £2,359.80 per applicable house for secondary education; · £48.02 per dwelling library provision; one wheelchair accessible home delivered as part of the on-site affordable homes and a condition to be included for the provision of Superfast Fibre Optic Broadband. It is expected the development will be completed within two years. The application was granted permission by Thanet council yesterday (June 18). This site is also agricultural land used as a grazing paddock for horses.